Stockholm Vatten is the largest water and wastewater treatment company in Sweden. The company uses more than 50 SATELLAR IP routers for mission-critical communications in their waterworks automation network. Every day Stockholm Vatten produces 360,000 m³ of drinking water in its two waterworks and distributes it to 1.3 million people. 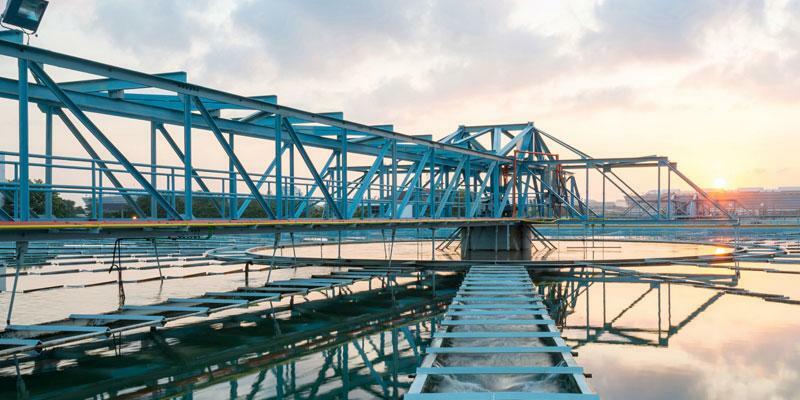 The wastewater treatment plants receive and treat 355,000 m³ of domestic and industrial wastewater. SATELLAR network is used for monitoring pumps, the pressure, water levels and the amount of water running in the network. Stockholm Vatten’s key requirement for the communications network was the ability to combine serial and IP data. SCADA connectivity is provided simultaneously to legacy PLCs with serial communications and new PLCs with IP connectivity. This kind of operation is enabled by the remote SATELLAR being able to output received protocol data from the serial port. 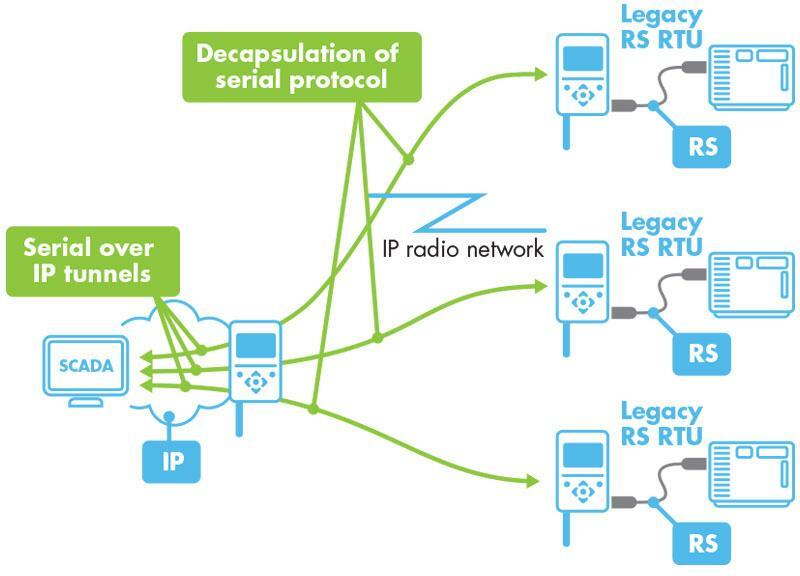 Correspondingly SATELLAR IP router encapsulates responses from PLC serial port over the IP and then forwards responses towards the SCADA over IP.